One of the US legendary motorcycle brand, Indian Motorcycles indicated is preparing two new models to be rolled at least in 2016. 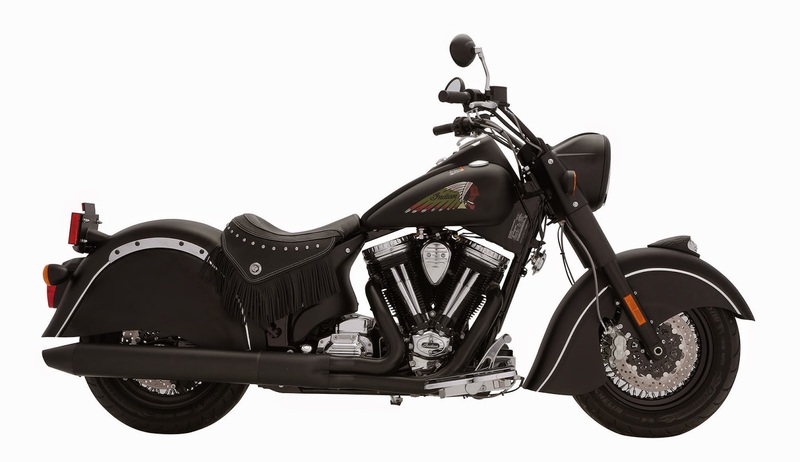 One of the closest is the Indian Chief Dark Horse. The leaks were revealed from the certification document of the California Air Resources Board (CARB), which includes this model and one other models. 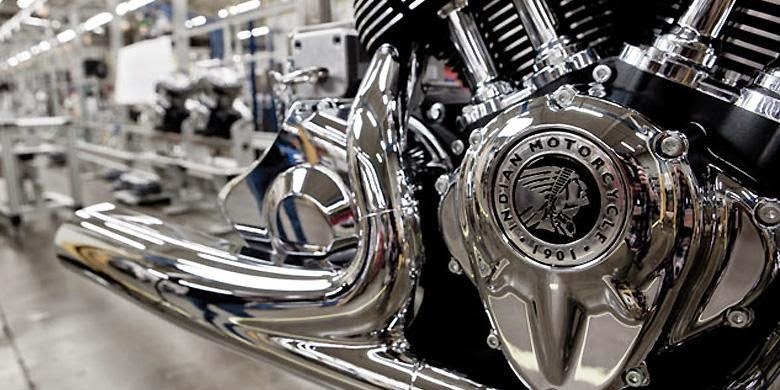 From these data also found that the machine will be used by this new motorcycle will be the same as that used by the Chief Classic, Chief Vintage, Chieftain, and Roadmaster. The mainstay engine is Thunder Stroke 111 V-Twin with a capacity of 1,811 cc. Of the emission test data to obtained the certificate, also recorded similar results. That's mean, the machine is no significant update. Those documents also reveal that the Chief Dark Horse has a weight of 470 kg, or 10 kg lighter than Chied Classic.